- This offer is available at walk-up ticketing windows only and is not available online. 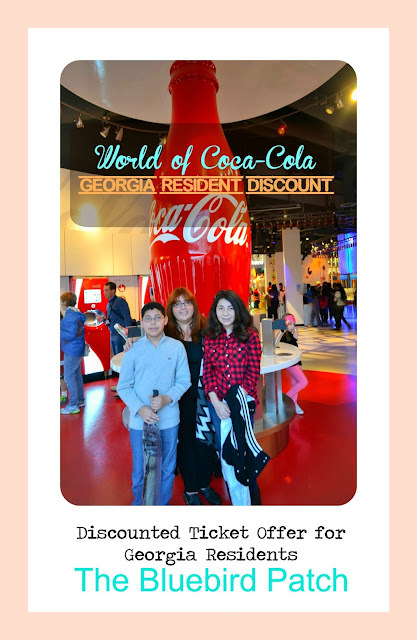 - Proof of Georgia residency is required for at least one adult guest per group. Those who will use the tickets must be present at the time of the ticket purchase. - There is a limit of six tickets per Georgia resident. This offer is not available for groups of 10 or more. - This offer is not valid with any other offers or discounts.